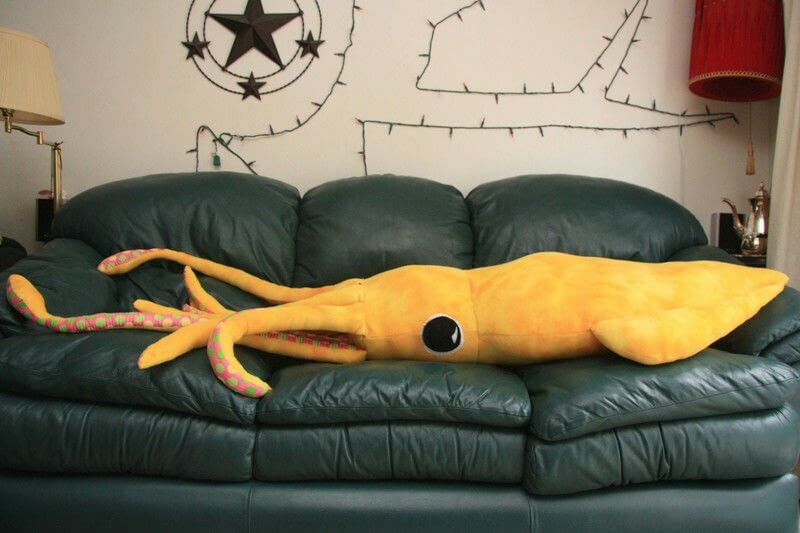 This 8-Foot Giant Squid Pillow is a unique pillow that everyone would surely love to make! 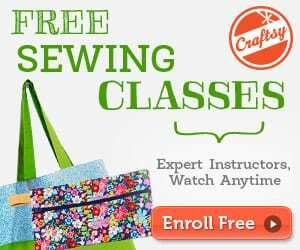 This is your chance to use your talent and skills in sewing. Add this cute Piggy Pillow to your project list. 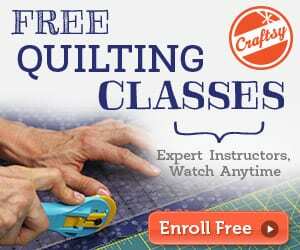 Check the FREE pattern and tutorial HERE. Now this is really cool! Thanks for the link.